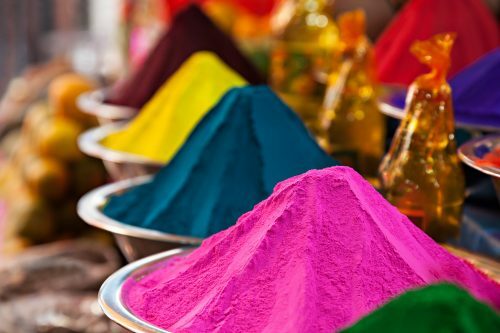 This winter… join us in India and experience the Holi Festival as a travel writer. Dating back to the 7th century, Holi is the traditional Hindu celebration marking the victory of good over evil. Over thousands of years, this annual celebration has evolved into the Festival of Colors, commemorating the same victory of good over evil with the added element of color to mark the beginning of springtime—celebrating new life and energy for the season. It’s a day for play and laughter… a time to forgive and forget… and a day for removing traditional barriers of caste, class, age, and gender. On the evening of the full moon, locals light bonfires to purify the air of evil spirits. The following morning, they’re out in the streets dancing, singing, and throwing paint. And, this February, when you join us in India, you, too, can celebrate among the locals, smearing a rainbow of powdered colors on one another, throwing colored water in the air, and welcoming spring in with dance and song. 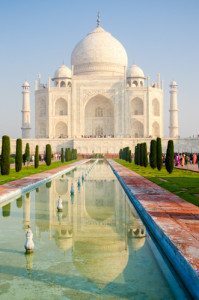 You’ll travel to four of India’s most fascinating cities—Old Delhi, Jaipur, Amber, and Vrindavan—and visit the iconic Taj Mahal under the glow of the full moon. 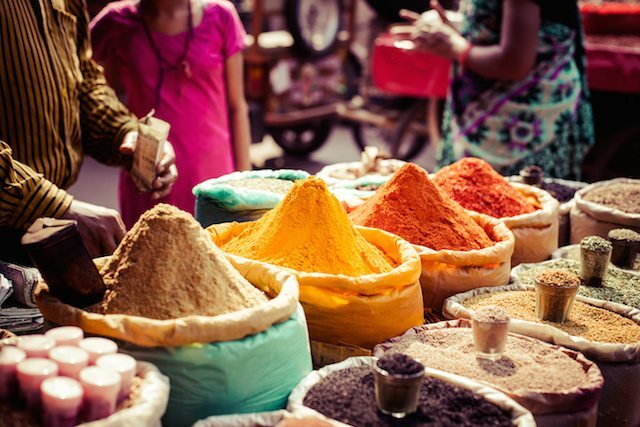 From opulent palaces and ancient holy villages to lively modern cities teeming with color, chaos, and culture… take it all in with professional travel writer Margot Bigg by your side, ready to teach you the simple, proven techniques she uses to create in-demand travel articles you can sell when you return home. Then this is, hands down, the best place to begin your adventure. With your pen and notebook in hand, you’ll not only visit India, but experience it. You’ll see the world through the eyes of a travel writer, learning how to write articles editors want to buy. You’ll explore the royal history of Jaipur… experience the pulse of urban India in Delhi… see the Taj Mahal in Agra under the light of the full moon… celebrate the festival of colors in Vrindavan… and learn all the ins and outs you need to travel like an esteemed travel writer—taking trips like this… time and time again… without paying a dime. No matter your level of ability or experience (beginners welcome! ), you’ll gain valuable insights geared toward propelling your career as a travel writer forward. The bottom line is: You don’t need prior experience to sell your stories to magazines and newspapers. You, too, can learn to write the kind of stories that editors will buy and readers will love. And this February in India, we’ll show you exactly how it’s done… while having the adventure of a lifetime with just a small group of 11 fellow adventurers! Your instructor, Margot Bigg, is a full-time freelance writer and editor. She writes about travel, social issues, and the arts for publications around the world including National Geographic Traveller India, Travel + Leisure, Rolling Stone India, Slate, Sunset, VICE, and The Oregonian. Margot has spent much of her life overseas, first in England and France, and then in India, where she worked on the editorial staff for Time Out Delhi and wrote several guidebooks including Moon Living Abroad in India, Moon Taj Mahal, Delhi & Jaipur, and Moon Spotlight Delhi. She is also a co-author of Fodor’s Essential India and Fodor’s Pacific Northwest. 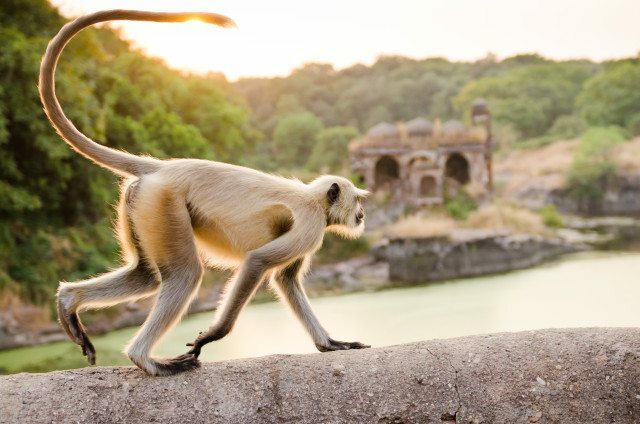 Having lived in India for five years, Margot knows this destination like a local and has used her insider knowledge to create a custom itinerary for us that will ensure you walk away with articles that tell a story far beyond the typical tourist perspective. On the ground, Margot will show you how you, too, can turn your love of travel into a career. She’ll provide personal feedback on your work, with guidance on how to improve. She’ll also share her secrets for writing top-notch reviews of hotels and restaurants. This trip is more than a travel writing workshop and more than a sightseeing tour. It’s your opportunity to meet and interact with the real people of India and participate in one of the country’s most important festivals. Not only that, but you’ll learn a new skill at the same time. 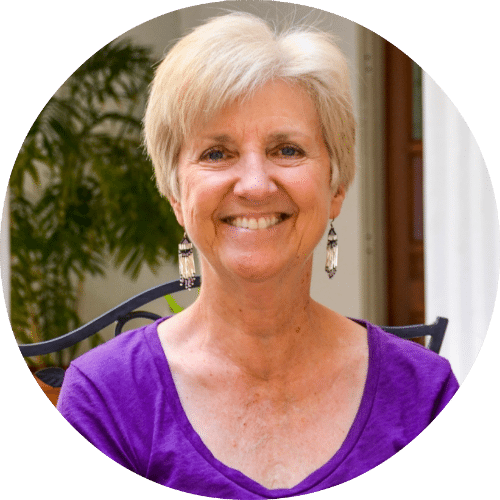 You’ll benefit from unique, small-group instruction on a daily basis from your instructor Margot Bigg. It’s this kind of learning experience that can improve your skills in record time. Plus, you’ll find out which types of stories sell best for magazines or for online sites, and exactly how to get your first by-line. What’s more, every attendee will have access to an exclusive online Facebook group, so you can continue to support each other on your journey, ask questions, and share your successes when you return home. Whether you’re just starting out and have little experience, or you’ve already had stories published, you’ll benefit from the one-on-one feedback throughout this expedition. 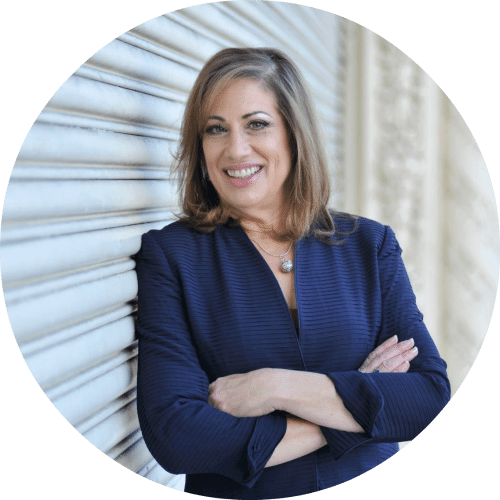 Margot will provide you with all the insights you need to write your stories, get them published, and get paid. You’ll schedule your flight to Jaipur International Airport (JAI) on this day and transfer to our hotel in Jaipur. You’ll have some time to relax and adjust before our first travel lesson and tour the next day. After breakfast, you’ll meet your instructor, Margot, and fellow attendees to go over the schedule and have your first travel-writing lesson. 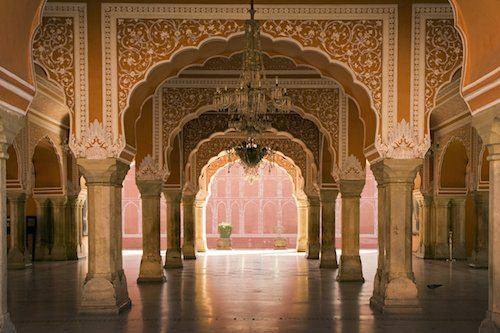 We’ll then make our way to the old Pink City, home to historic sites such as the City Palace and the Hawa Mahal—the Palace of the Winds. In the afternoon, you’ll have free time to enjoy lunch and explore some of the best shopping opportunities in the country. The Pink City is home to several bazaars, each with their own specialty. From household tools and kitchen utensils to bangles made of lacquer or glass… fragrant floral garlands, various dyes, fabrics, and saris… beautiful hand-bound books filled with traditional stories of years gone by… and much, much more. In the evening, we’ll make our way back to the hotel to rest and write. Dinner is at your own expense tonight, but we typically eat together as a group someplace local. After breakfast at the hotel, we’ll spend the morning at Amber Fort on the outskirts of Jaipur. As the former state capital until 1728, Amber Fort is a crowning jewel of Indian Muslim architecture. While there, you’ll not only visit the fort temple but also Jai Mandir—also known as the Hall of Glory—embellished in ornate mirrors and colored foil. After, we’ll make our way back to Jaipur for a visit to the Albert Hall Museum—one of the oldest museums in the state of Rajasthan, exhibiting rare collections of ancient paintings, metals, carpets, and more. Today, lunch will be on your own before our second travel-writing lesson. 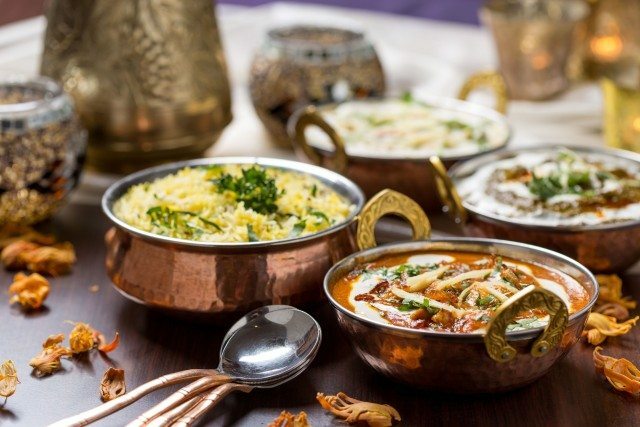 In the evening, we’ll head out to Chokhi Dhani, a traditional Rajasthani village, for a classic Rajasthani dinner—on us. In the morning, we’ll make our way to Kesroli, a 14th-century fort hotel that will be our home for the next two days. Along the way, we’ll stop by the visually spectacular Chand Baori stepwell, made up of hundreds of stone steps and thousands of elegantly-carved stone water storage wells. After checking in and freshening up, we’ll enjoy lunch at the hotel followed by our third travel-writing class. After a leisurely morning, we’ll meet for our next travel-writing lesson. The rest of the day will be devoted to relaxation and writing time at the hotel. In the afternoon, we’ll have an optional outing to the quiet town of Alwar—one of the oldest cities in Rajasthan. We’ll enjoy one last breakfast in Kesroli and head to Agra, home of the iconic Taj Mahal. 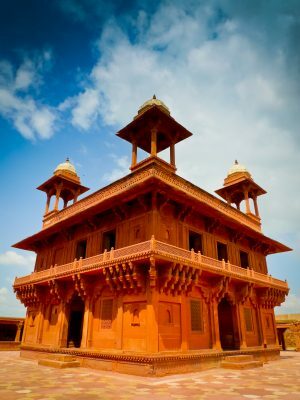 Along the way, we’ll stop in the UNESCO World Heritage ghost town of Fatehpur Sikri. This ancient capital, built by the emperor Akbar in 1659, was later abandoned due to its lack of water. In this once noble town, you’ll see elegantly-designed buildings like the Jama Masjid, a monumental mosque containing elements of Persian and Indian design… the Salim Christi tomb (a marble structure built in honor of the saint who blessed the emperor with a son)… and the Panch Mahal—a five story structure designed for relaxation and entertainment. In the evening, we’ll make our way to the Taj Mahal for an incredible visit under the light of a full moon. In the morning, you’ll have the option to revisit the Taj Mahal in time for sunrise and to view the interiors before breakfast. After breakfast, we’ll travel to nearby Vrindavan, a famous Hindu pilgrimage city associated with Lord Krishna and the most famous place to celebrate Holi, the Festival of Color. We’ll have an afternoon travel-writing class before heading out to visit local temples during the time of celebrations. After breakfast in the morning, we’ll meet for our next travel-writing class, and then head into town with powdered colors to play and celebrate Holi with the locals. 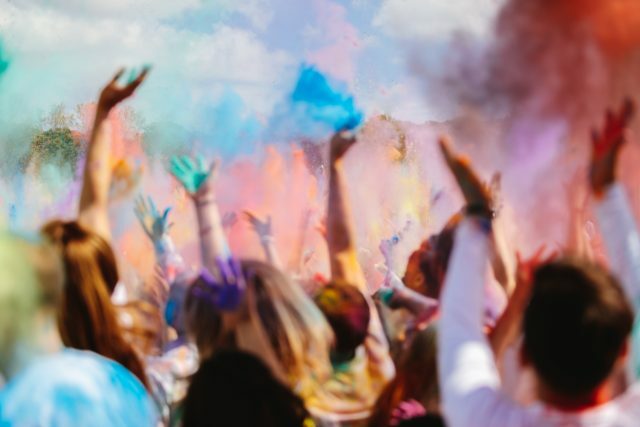 This annual festival marks the beginning of spring, and the victory of good over evil, and is marked by throwing powdered and liquid colors on friends old and new. Wear old clothes that you don’t mind having covered in colors and be prepared for a wild time! Today, after breakfast at the hotel, we’ll continue on to Delhi, our final city of the trip. Once we’ve checked into our hotel and freshened up, we’ll take an evening rickshaw ride to the vibrant market area of Chandni Chowk in Old Delhi. We’ll meet in the morning for breakfast and our final travel-writing class together. 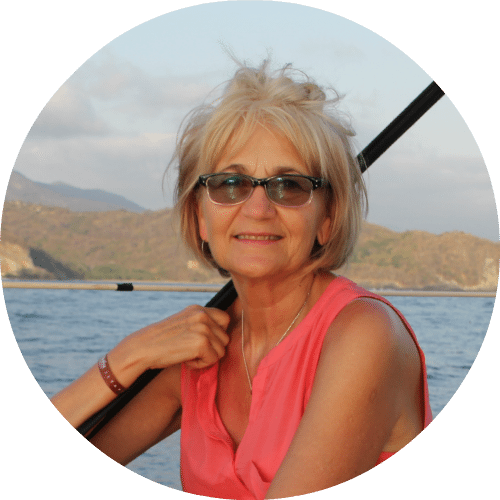 You’ll share your stories from the trip and get personalized feedback from Margot on your writing. After class, we’ll head to Hauz Khas Village—a trendy area full of artsy boutiques and great restaurants, plus an adjacent park full of old Mughal era monuments and lots of green space. Lunch will be on your own today. In the afternoon, we’ll visit Bangla Sahib Gurudwara, Delhi’s most important Sikh Temple, to learn about the Sikh faith and then visit the temple’s volunteer-run community kitchen. After, we’ll return to our hotel to freshen up and come together for our goodbye dinner! Today, you’ll fly home from Indira Gandhi International Airport (DEL) in Delhi or continue your trip on your own. Note: Schedule and instructors are subject to change. The primary focus of this workshop is on travel writing and locations or events that provide interesting story ideas. While no photography lessons are included in our itinerary, we strongly recommend bringing your camera. You will capture photos as you go, for yourself and to support your stories. A DSLR camera is best, but don’t feel it is necessary. A good point-and-shoot will suffice. Special First-Responders Discount: Save $500 with your First-Responders Discount when you sign up today. The full price of this workshop is $6,699 but you’ll pay just $6,199* when you add the $500 First-Responders Discount and register today. If your spouse or a guest would like to join you, he or she can do so for just $5,599. Easy Payment Plan: What’s more, if you’d like to take advantage of our easy payment plan, you can register today for just $1,579 down. Reserve a seat on the expedition for just $1,579 when you put your name on our attendee list today. We’ll bill your credit card $1,579 today and three equal payments of $1,540 thereafter. So you spread out the payments comfortably over four months. Most of this workshop will be spent out-and-about walking on foot through northern India. You should be able to walk 2-3 miles comfortably per day while carrying a day pack. Although we won’t be doing significant trekking during this adventure, we will often be walking up and down hills, on irregular stairs, in dusty conditions, and often on uneven terrain. We reserve the right to refuse the participation of any participant that we deem not suitable due to their fitness level. Health and Immunizations: As with all international travel, it’s recommended that you’re up to date on all routine vaccinations. These include measles-mumps-rubella (MMR), diphtheria-tetanus-pertussis vaccine, varicella (chickenpox) vaccine, polio vaccine, and your yearly flu shot. The Center for Disease Control and Prevention (CDC) also recommends Hepatitis A and Typhoid for travelers going to India. The Zika virus has been reported in India, therefore travel by pregnant women is not advised. You can find all this, as well as more information pertaining to health precautions, on the CDC website. Visitors from other countries should check their application requirements and recommendations. Money: India uses the Indian Rupee (INR), which is currently at about 64 Rupees to the US dollar. ATMs are widely available and while many restaurants and shops accept Visa and MasterCard, India is still very much a cash economy, so make sure to keep cash on hand. Electrical: India operates on 220-240 volts and has a frequency of 50 hertz, using electrical prong type D, so you’ll likely need a converter. Some electronic devices and charges may have dual voltage. Clothing: India is a very modest country. Both men and women should bring modest clothing that cover your shoulders and extends below the knee, made in light, breathable fabrics that wick away moisture. Consider bringing shoes or sandals that are comfortable to walk in and slip off easily, as Indians remove their shoes when entering into temples, homes, and some other spaces as well. Don’t forget to bring a shawl or sweater for potentially cool evenings or air-conditioned interiors. Also bring a set (or two) of old clothes for participating in the color throwing celebrations of Holi. We recommend white clothing as it shows the colors best, but anything you don’t mind having covered in powdered and possibly liquid color is best. This workshop is a once-in-a-lifetime opportunity for folks who truly want to get paid to travel. 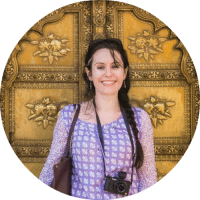 Not only will you explore India, pen and notebook in hand, but you’ll have the rare opportunity to travel with a professional travel writer by your side, providing personal feedback and sharing all her hard-won insights and secrets for creating travel articles that sell. You’ll learn a LOT in ten days, all while enjoying Incredible India and celebrating the famed Festival of Colors. Space is limited to just 12 attendees for this once-in-a-lifetime trip. I strongly urge you to sign up today. We’ve had a number of requests to save seats already—this expedition will fill up quickly! And I’d hate for you to miss out. So please, register here now by clicking below, or, if you have any questions, call our office today at (561) 860-8266 (Eastern time zone). You can also email me at lori@greatescapepublishing.com. Here’s to having the adventure of a lifetime in India this February! NOTE: You may qualify for additional discounts on The India Travel Writing Expedition. Click below on the Register Today button for details or call our office at (561) 860-8266 to find out how much you can save. PROTECT YOUR INVESTMENT We strongly suggest you protect your investment by purchasing trip-cancellation insurance, and we would be happy to recommend a policy to you. I’ve written articles about travel insurance before—how to know when you need it and whether or not it’s a good deal—so I can send you those when you register. Cancellation Policy: All our workshops and expeditions are non-refundable. If, however, you are unable to attend due to unforeseen circumstances we will be happy to apply your payment toward a future workshop, minus a $300 processing fee if you give us at least 60 days notice. Refunds to your credit card are not permitted. If you cancel due to reasons that are covered by your purchased travel-insurance policy, we will advise the insurance company that your travel and conference fees are non-refundable.